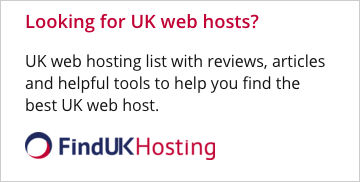 Shared web hosting is the most popular type of web hosting currently available on the market. The web hosting companies listed on this page provide shared web hosting services, offering shared web hosting plans on shared servers. 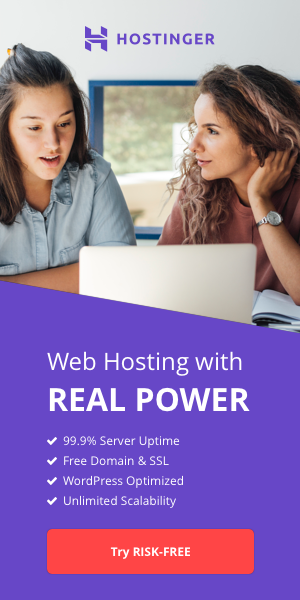 Shared web hosting services suit people looking for a general web hosting solution that does not require masses of server resources. Shared Hosting That Powers Your Purpose!! *Great Bundle with Every Plan!